J.R. Holzmacher P.E., LLC engineering is seeking a mid level Project Engineer to join our in Ronkonkoma, NY office. This position provides excellent growth opportunity for professionals to work with a team of engineers on a variety of projects in the public and private sectors. Planning, design and development of building structures and facilities. Experienced with computer design software such as AUTOCAD, Revit and RAM, etc. Responsible for preparing calculations, charts and graphs, and monitoring work for compliance with applicable codes, and accepted engineering practices for low to mid rise buildings, concrete structures, etc. Providing judgment in the evaluation, selection, application and adaptation of engineering techniques, procedures, and criteria. Development of construction drawings and design specifications for bid. 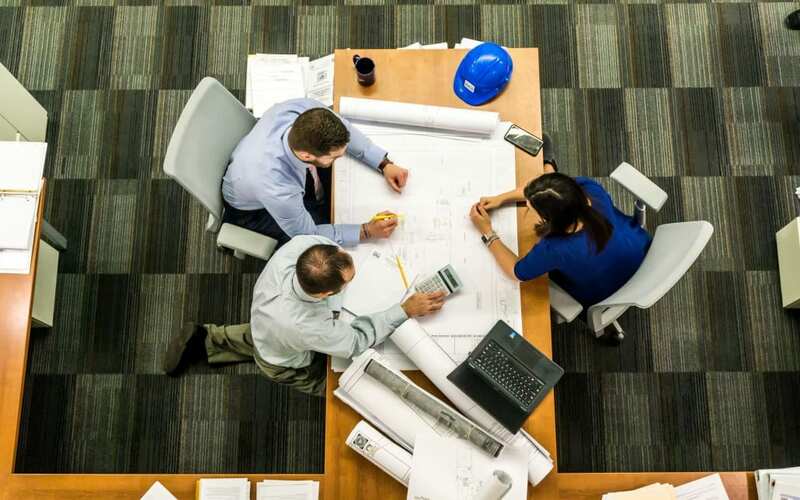 Coordination with other engineering and architecture disciplines during planning, design and construction administration phases of projects. Inspection and analysis of existing structures. Preparation of client letters and reports. 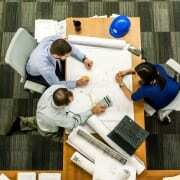 Bachelor’s degree in Civil Engineering with a concentration in Structural Engineering. EIT required / PE preferred. Knowledge of AUTOCAD, Revit, RAM preferred. We offer a comprehensive benefit package including medical/dental/vision insurance with FSA,, 401(k) with JRH contributions, annual bonus, and professional development program.